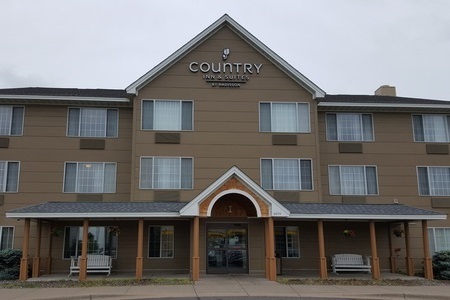 Located near the excitement of Minneapolis, the Country Inn & Suites® by Radisson, Elk River, MN provides easy access to downtown but with a restful setting outside the city’s bustle. Spend the day exploring the best galleries, museums and restaurants in the Twin Cities. 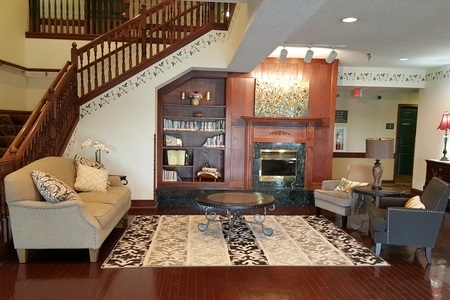 If you’re not up for a big-city excursion, stay in Elk River, a town “Powered by Nature,” and treat yourself to a family picnic on the shores of Lake Orono or a shopping spree at Albertville Premium Outlets. Start your day with our free, hot breakfast featuring Belgian waffles, hard-boiled eggs and fresh fruit. A number of family-friendly lunch and dinner options are within three miles of the hotel. Head to Mucho Loco for authentic Mexican food inspired by family recipes. Lake Orono – For a day of fun in the sun, pack up the family and drive two miles to Lake Orono. 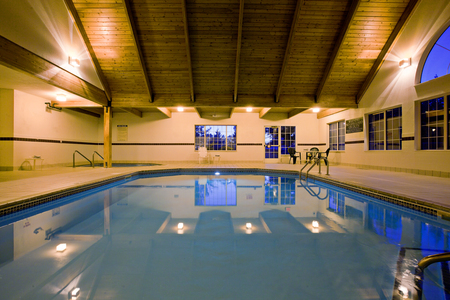 Play a game of beach volleyball, and cool off with a swim in the lake. Be sure to bring a picnic to enjoy. Oliver Kelley Farm – Step back in time to 19th-century Minnesota. Located eight minutes from the hotel, this farm runs the same way it did in the late 1800s. Take a guided tour and stop in the kitchen to make old-fashioned gingerbread and fresh molasses candy. Albertville Premium Outlets – Go on a shopping spree at this outlet mall 16 minutes from the hotel. Rack up savings on all your favorite brands, such as Nike, Banana Republic and Calvin Klein. If you have a sweet tooth, don’t pass up the goodies at Lindt Chocolate crafted by Swiss chocolatiers. Looking to host an afternoon or evening event in Elk River? 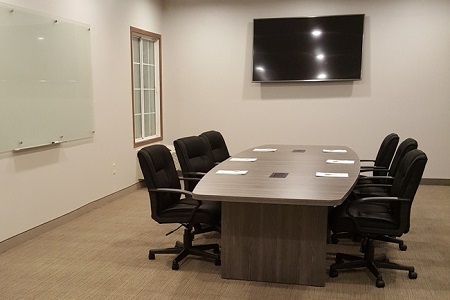 We offer 970 square feet of meeting space capable of seating up to 50 guests. 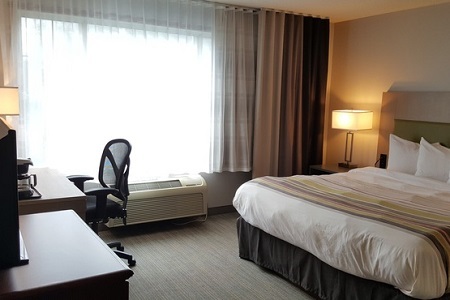 Enjoy access to free high-speed Internet, a business center, a projector and a screen. Our friendly staff is on hand to help with everything from event setup to catering arrangements.